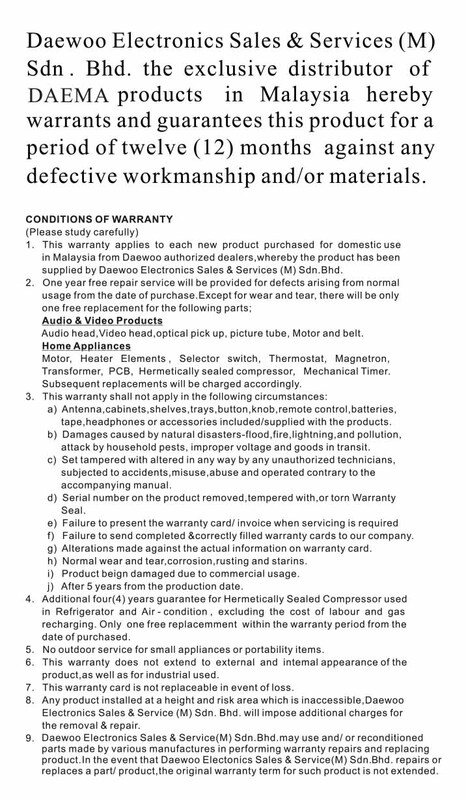 Please take time to read through the terms in conditions in the language suitable for you. You can also download the PDF file by clicking on the link provided. If you have any questions or need clarifications, please email to: admin@daema.com.my. Download English Terms & Conditions by clicking on here. Download Chinese Terms & Conditions by clicking on here. 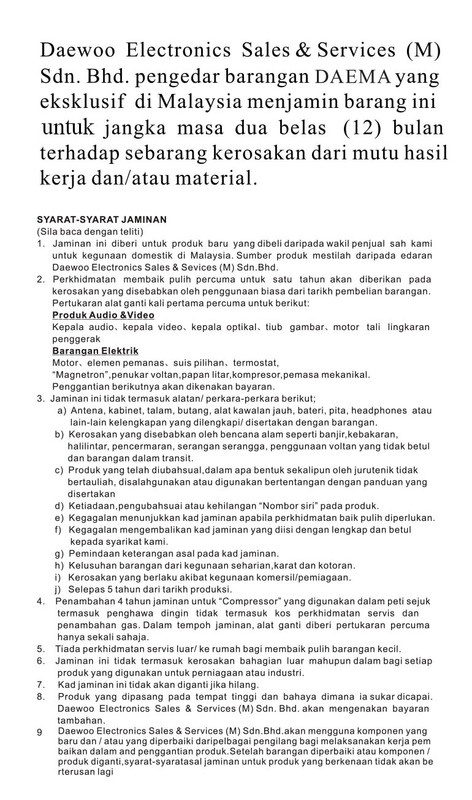 Download Bahasa Malaysia Terms & Conditions by clicking on here.